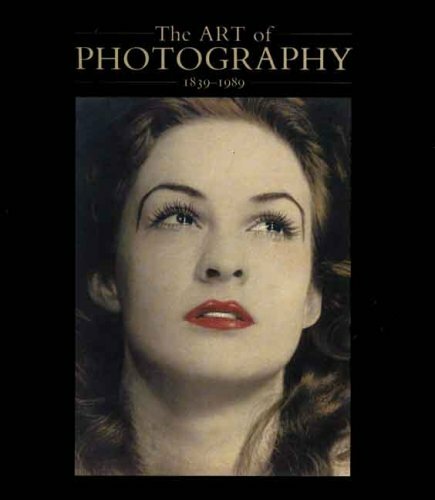 This magnificently illustrated survey of photographic art taken from the last 150 years ranges from Stieglitz to Sherman and from Emerson to Boltansky. Included are new texts by experts in the field as well as reprints of historic texts describing the artists and the major stylistic changes that have contributed to the evolution of the photographic practice. Especially significant is this book's focus on European artists not well represented in American photographic histories. This book also serves as the catalogue for the major travelling exhibition that opened at the Houston Museum of Fine Arts during 1989.